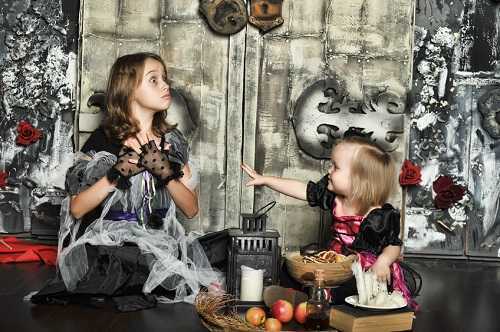 Halloween can also spark a case of the “gimmes” in your kids. The night can quickly become all about getting as much candy as possible. Your child may end up whining that a sibling received more candy or that you didn’t take him or her to enough houses. Selfishness is never something you want to instill in your children. On the other hand, kids learn to be selfish every day at school, outdoors and while interacting with siblings. Selfishness is an integral part of most children and it comes naturally to them. That’s why you’d better combat this bad trait once you notice it. I was an awfully selfish child, but each time I didn’t forget to take candies for my sister, my mom always praised me. It helped me to become more generous.